As a friend or family member standing on the sidelines, it’s difficult to know what to say or do when someone you know is diagnosed with cancer. 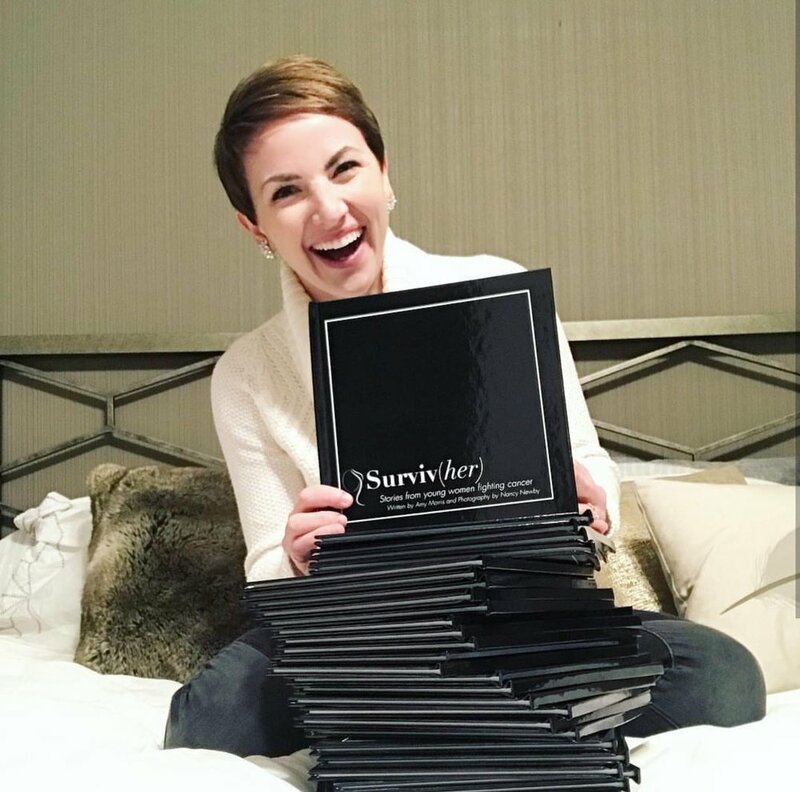 As a cancer pharmacist, I have had my fair share of conversations on the topic, but it wasn’t until I was diagnosed with ovarian cancer at just thirty years old that I truly learned what to say… and more importantly – what not to say. We have all been there – not knowing what to say, so we simply pretend that we don’t notice at all. It’s understandable to be worried about saying the wrong thing (in fact, it’s probably the reason you are reading this article), but saying the wrong thing out of love and kindness is better than saying nothing at all. “What a terrible thing for you and your family to have to face." Like many life situations, do not offer unsolicited advice. When your life is on the line, you are constantly researching, asking questions, and finding the best healthcare team to try to give yourself the best chance at life. I was living and breathing cancer every day, so it’s hard to believe someone’s Google search would find a better treatment than me or my team of healthcare professionals. Trust that the person in your life is seeking out every suitable option, and avoid suggesting random concoctions found on the internet or through the grapevine. “Let me know if I can do anything” is a reflex statement almost entirely empty of meaning. Instead, shovel snow or leave groceries on the doorstep. Don’t wait to be asked. Don’t call. Don’t knock on the door. When I was going through treatment, a girlfriend would leave groceries and bath bombs on our doorstep. If I was napping, I wouldn’t be disturbed. I didn’t have to muster energy to fake a smile or entertain. She would simply hang them on the doorknob and leave. It was simple, but it made a huge difference. If you want to help – just do. Like any part of life, there are highs and lows; cancer is no different. It is completely normal, but some people insist on playing the role of the unrelenting cheerleader. There is nothing more irritating than having rainbows and sunshine shoved at you when you really just need to get something off your chest. Avoid statements such as “well, at least you have…” or “look on the bright side.” If someone with cancer is expressing frustration – listen, provide your opinion, and move on. Every cancer diagnosis is different, and every person diagnosed with cancer is different. Avoid these five conversational faux pas the next time you find yourself speaking to someone diagnosed with cancer, and you will find you are a great asset to everyone around you.